Would you like to visit Holy Trinity Church? 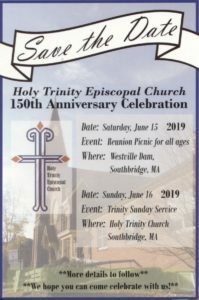 Would you like to know more about being an Episcopalian or what to expect at an Episcopal service? You’ve come to the right place. Please fill in the form below and we will be in contact with you.